Nissan is getting a lot of attention from auto industry fans and tech gurus alike with a recent announcement promising autonomous vehicles by 2020. Yes, it’s what it sounds like. Autonomous, as in self-driving. Self-driving, as in sit back, and enjoy the ride. In a recent press release, Nissan guaranteed market introduction of Autonomous Drive technology by 2020. In the report, CEO Carlos Ghosn explains that Nissan’s confidence in meeting that deadline stems from success in establishing the LEAF as the world’s top-selling zero-emission EV. “Now I am committing to be ready to introduce a new ground-breaking technology, Autonomous Drive, by 2020, and we are on track to realize it,” Ghosn claimed. Bearing in mind that over 90% of car accidents are the result of human error, the prospect of a self-driving vehicle is extremely attractive. Nissan’s press release illuminates the grim details, noting that more than six million crashes occur in the United States per year. 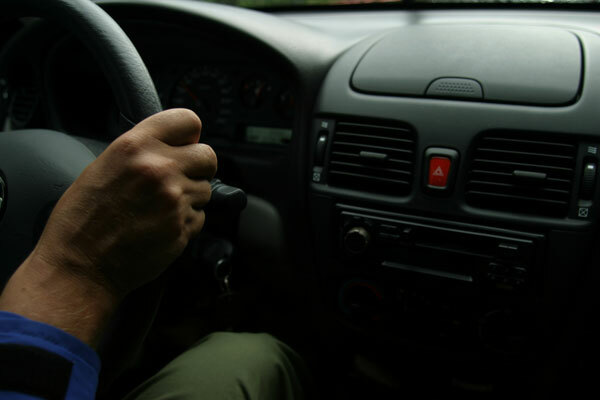 In fact, car accidents are the leading killer of Americans from the ages of four to 34. 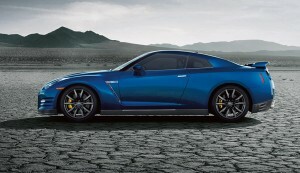 Therein lies Nissan’s motivation. As long as humans control cars, there will be collisions and accidents. No matter how hard we try, we’ll never be perfect. Nissan is planning to effectively reduce the necessary amount of input from the driver to help us stay safe on the road. Nissan is currently working with the brilliant minds at MIT, Stanford, Oxford, and many other universities and institutions known for their technological prowess. According to the press release, testing grounds with real road conditions and geographic configurations are being constructed in Japan, and production and testing have been initialized to explore the strengths and limitations of current tech specs. The future of transportation is right around the corner! Until then, we’ll keep driving our Nissans ourselves—come find the perfect one for you at James Ceranti Nissan! A spacious interior, large trunk space, excellent fuel economy, and low starting price make the Nissan Versa a great pick for first time car buyers and for those shopping on a budget. With that being said, it comes as no surprise that the Nissan Versa has been announced as the best-selling subcompact car of 2012. 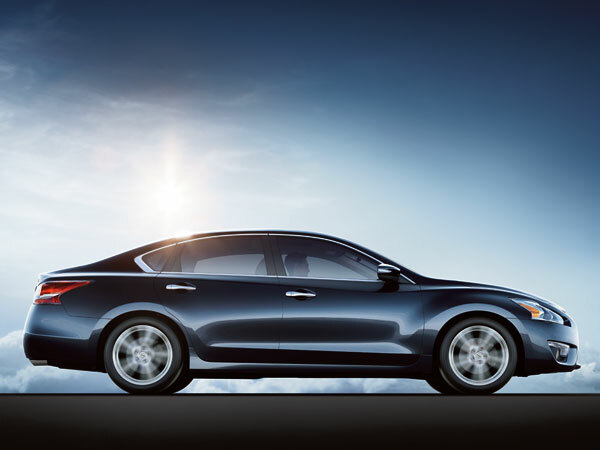 This small and surprisingly roomy sedan can be found now at James Ceranti Nissan. Powered by a 1.6-liter four-cylinder engine producing 109 horsepower, the Nissan Versa achieves an EPA estimated 27 mpg city and 36 mpg highway fuel ratings. Features on the base model include a trip computer, auxiliary power outlet, adjustable steering wheel, power steering, remote trunk release, MP3 player, air conditioning, and a CD player. Options offered on higher trim levels include cruise control, fog lamps, keyless start, a back-up camera, satellite radio, and wireless cell phone hookup. The Versa is able to offer all of this with a starting price lower than other vehicles in its class. 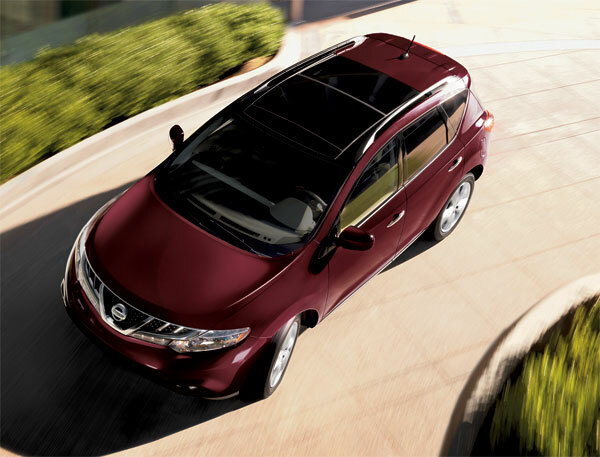 If you are in the market for a small car that is big on space and fuel efficiency, the Nissan Versa is the right choice for you. Come test drive the Versa at our Greenville dealership today to find out why it was the best-selling subcompact car of 2012. View photos and information of the Versa or other great Nissan models online at www.jamescerantinisan.net. Nissan has recently announced the suggested U.S. pricing on the all-new 2013 Titan pickup. This powerful, sturdy Titan is offered in King Cab and Crew Cab body styles with a choice of 4×4 and 4×2 drive configurations, two wheelbases and three bed lengths. The 2013 Titan comes standard with a 5.6-liter DOHC Endurance V8 engine delivering 317 horsepower and 385 lb-ft. of torque power. The 2013 Titan includes several new features, continuing its reputations as a reliable, high-performance pickup. NissanConnect with Navigation will get drivers anywhere they need to go while keeping passengers entertained with streaming audio, a USB port for iPod and SiriusXM radio powered through the Rockford-Fosgate audio system and 10 incredible speakers. The full-size Nissan Titan will keep drivers, and passengers, happy. The strong capabilities and spacious cargo room will allow owners to tow just about anything. The several interior features will also keep passengers entertained while on the go. Below indicates the Nissan suggested retail prices for the all-new 2013 Titan. *NOTE: The 2013 Titan is not available James Ceranti Nissan quite yet, but we are expecting its arrival very soon! Visit us at www.jamescerantinissan.net to stay up to date on the arrival of the 2013 Titan.